This is not a cruise. This is round-the-clock adventure for your entire family. And right now, you can get every third night of their sailing free. 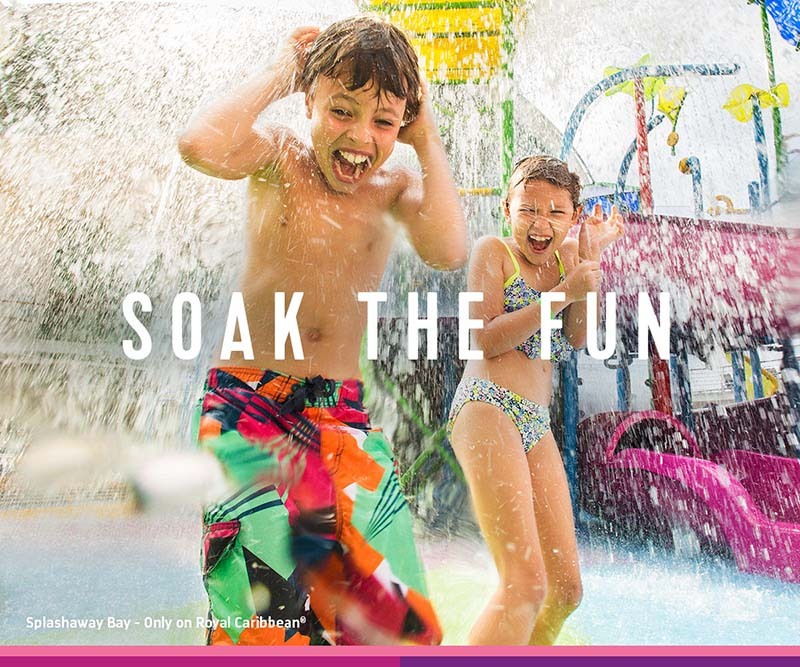 Plus, book by June 20, and kids 12 and under sail free on select sailings. All while island hopping from St. Kitts to St. Croix, or countless memorable shores in between! !